Chris Cornell's wife has posted a touching video of the late singer with his family, discussing Christmas traditions and holiday activities. You can watch the video below. 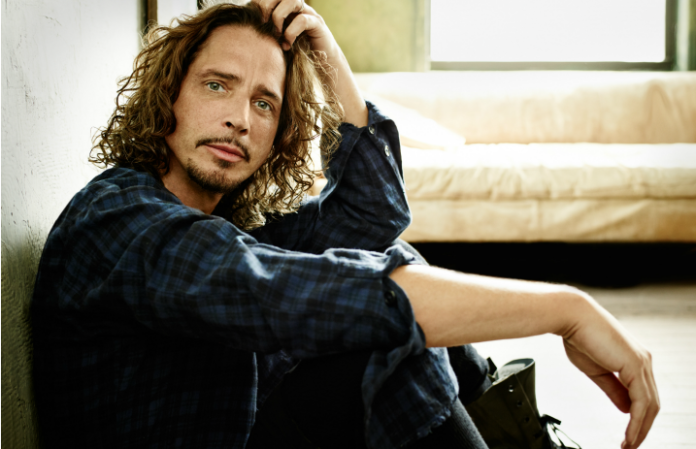 Cornell died unexpectedly this past May at age 52. The Cornell family has since honored him with a memorial statue in his hometown of Seattle and musicians such as Tom Morello and Serj Tankian have performed in his memory.